The ever growing popularity of hydroponic gardening, along the way come questions regarding the nutritional value of hydroponics vs soil grown vegetables and fruits. Nutritional value has become a very important part of our lives, therefore knowing what you are growing and consuming is an important factor. Without doubt, hydroponics is an environmental giant but are the nutritional values on the same scale as soil grown plants? Elements and nutrients found in soil have a strong impact on the plants’ values. Hydroponics, on the other hand, are grown in water vs soil. It could be said that hydroponics are therefore lacking in important nutrients and elements. That is not the case though because hydroponic growth relies on a liquid nutrients fed to the plants and therefor hydroponic plants are given the same essential elements and compounds as soil grown plants. Some will say that soil grown plants will always have a higher level of nutrients than those grown in water. If the hydroponic gardener chooses his or her nutrient supplements wisely, they will have plants that are just as robust and loaded with great nutrients as those grown in soil. There are higher-end nutrient solutions on the market that are probably a good investment to ensure the bumper crops within your home are top quality. 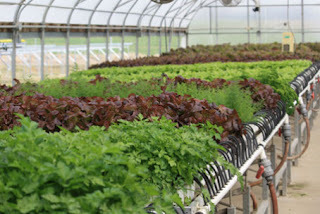 Hydroponics, grown the proper way, have exactly the same values as plants grown in soil. Those interested in hydroponic gardening must do their homework and learn how to grow plants the proper way in a hydroponic system. Without the proper lighting, nutrients and water, whether grown in soil or hydroponically the plants will not do well. If you are just starting off with a hydroponic garden, it is strongly suggested that you get with someone who has been doing this for some time. Your local nursery might have hydroponic systems and people experienced in how to grow plants correctly. Humidity must be controlled regularly because these plants are using water for their base of growth. Too much water can cause rot and wilting but this can be said with plants based in soil as well. Getting advice and learning from knowledgeable hydroponic gardeners is going to save you from unexpected mishaps and get you on the road to great gardening success. Some of the Pros for hydroponics is not needing soil which makes for a great alternative for apartment dwellers. 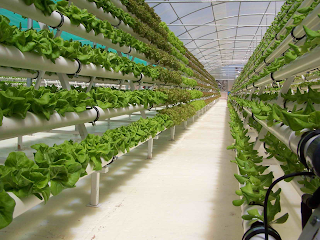 Hydroponics can be grown in the middle of a desert as long as you have an ample water supply. As the water stays within the system, you will save on your water bill unlike soil gardening. Nutrients can be controlled as well as deciding whether you want a lower end nutrient or a higher end, it’s your choice. You will not have to worry about pesticides and other chemicals that are sprayed on produce you purchase from the store. Hydroponics is extremely environmentally friendly and cost efficient. Learn from those with experience and you will have year round wonderful produce for your table and fresh aromatic herbs for your many wonderful dishes. 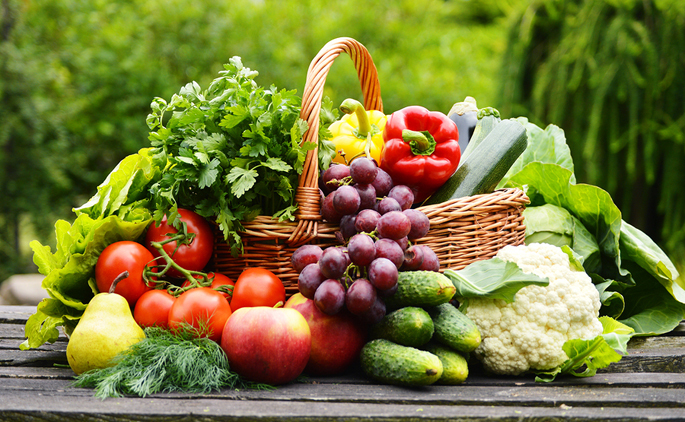 You will have the same high quality nutritional value as you have come to experience in an outdoor garden. Always include a good amount of vegetables and fruits in your daily diet. These foods are loaded with vitamins and proteins that your body needs to stay healthy. Experiment with a variety of vegetable and fruit dishes for a wonderful change of pace.